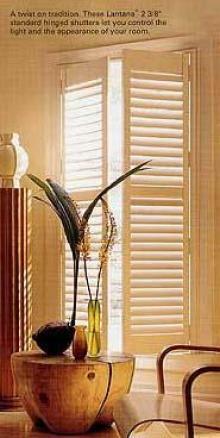 Donaway has a full line of window coverings by Hunter Douglas. 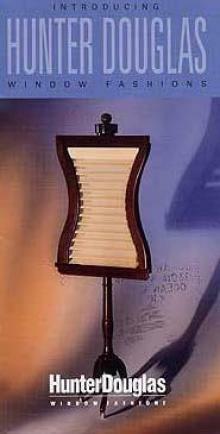 We carry verticals, duettes, honeycomb shades, mini-blinds, woodblinds, luminettes & silhouettes just to mention a few. FREE measurement and FREE installation on all Hunter Douglas products! We offer custom made draperies, wallpaper and fabrics. Call now to arrange your free measurement and price quote!